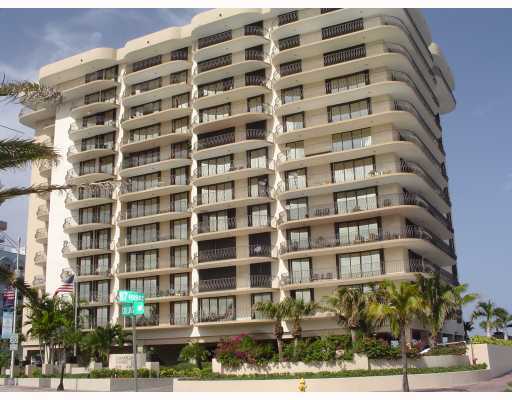 Champlain Towers is a luxury Atlantic Ocean facing condominium in the quaint city of Surfside Florida. This location affords residents many benefits, including being close to the Miami International Airport, Miami Beach, Downtown Miami, and the Village of Bal Harbour. It is a full service resort style building built in 1981, however residences have undergone many renovations and the building has had a number of extensive assessments that make its; updates modern and amenities, including 24 hour security, pool, sauna, spa, ocean access, and fitness facility, perfect for seasonal or full time residents.